June 21st is more than just the summer solstice. It’s The Longest Day – a time for our thoughts to be with those living with Alzheimer’s and other forms of dementia and their care partners. It’s a day to spend doing something you love or something to honor a special person living with – or lost to – dementia… a day to raise awareness about AD, how it affects families both emotionally and financially, its staggering impact on our economy and healthcare system, the desperate need for research, education, improved care, and support for family caregivers. We can’t afford to turn away from the problem, nor can we afford to remain on the current trajectory. If you haven’t yet been personally impacted, odds are you will be. If you have been, you know it’s a life-altering journey. Learn More. 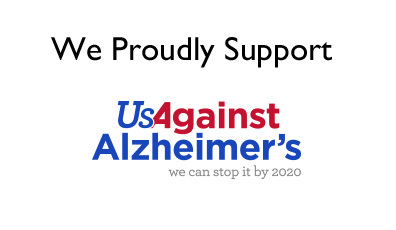 At Marilyn’s Legacy, we proudly support the outstanding work being done by UsAgainstAlzheimer’s. Visit their website to learn more about AD, its colossal impact to our nation both socially and economically, exciting and promising research, and more. Join one of UsA2’s networks, check out their activist toolkit, and join the monthly Alzheimer’s Talks calls to speak directly with leading researchers and other subject matter experts. Share our Resource List. Do you know someone touched by Alzheimer’s or another form of dementia that is feeling lost and alone? 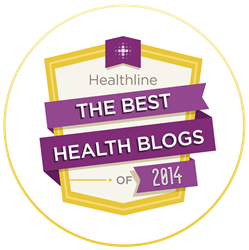 Share our free Resource List with them, and check back often for updates. Join a Registry. Another free, easy way to get involved is by joining a registry. Research comes in many forms; some studies simply require online surveys or brain tests that can be taken from the comfort of your living room. 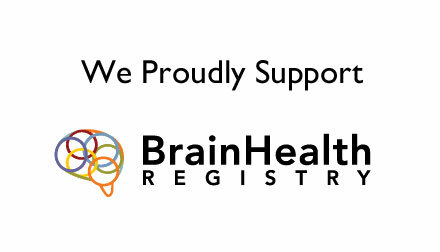 Check out the Alzheimer’s Prevention Registry, Brain Health Registry, GeneMatch, and TrialMatch. Buy Alzheimer’s Stamps. Did you know there is an Alzheimer’s semipostal (fundraising) stamp? The stamp was released in November 2017 and has already raised over $400,000 for research, not to mention the attention/awareness the stamp generates each time it is seen on an envelope! Since its first issuance in 1998, another familiar semipostal – the breast cancer stamp – has raised over $86 million. A sheet of 20 Alzheimer’s stamps costs $13. Visit your local post office or the USPS website to purchase! Contact Your Representatives. Your voice matters! Call or write your senators and representatives, and ask them to support additional funding for Alzheimer’s. If you have a personal story, share it. Also ask them to co-sponsor the CHANGE Act, which promotes timely detection and diagnosis, encourages innovative approaches to supporting family care partners, and removes regulatory barriers to disease-modifying treatments. 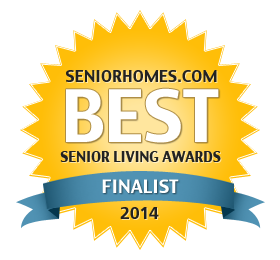 Here is a link to allow you to do this as quickly as you can enter your email address, name, and zip code. Make a donation. Marilyn’s Legacy: A World Without Alzheimer’s is a 501(c)(3) non-profit organization inspired by my late mother, Marilyn Napoletan. Our mission is to increase Alzheimer’s awareness among the masses as well as raise funds to stop this insidious disease and provide support to enhance quality of life for families currently on this journey. 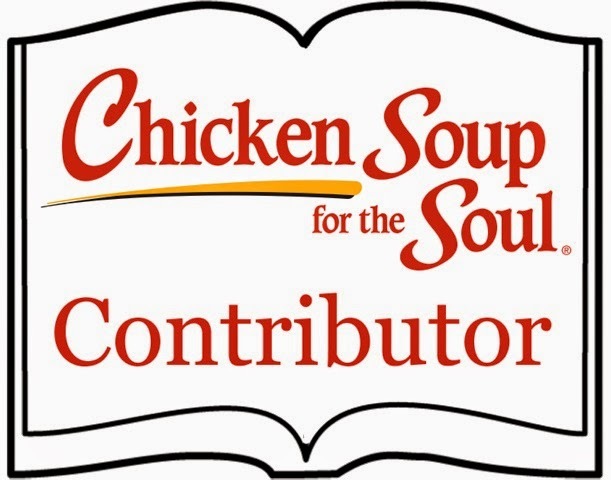 We support organizations that are recognized leaders in this space and have shown superior financial stewardship in regard to use of charitable contributions. Share This Post on Social Media. In the words of Margaret Mead, “Never doubt that a small group of thoughtful, committed citizens can change the world. Indeed, it is the only thing that ever has.” Little did Ms. Mead know then that in 2018, her words might be more important than ever before. Let’s help STAMP OUT Alzheimer’s! I’ve always loved this quote. I believe Margaret Mead’s words. I’ve seen it in action – you and I do have the power to make a REAL difference! This is one of those moments; your voice is important and impactful! I hope you’ll take a few moments to respond to this call to action! 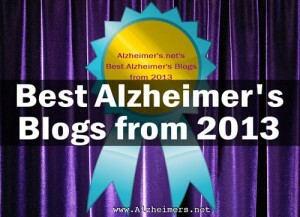 Learn more about the Help Stamp Out Alzheimer’s effort in this piece from last March. 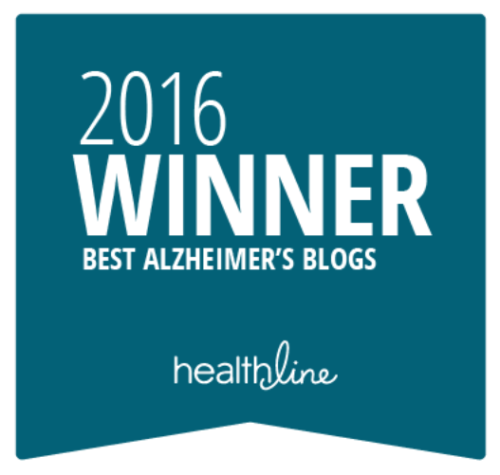 Alzheimer’s Semipostal Update: March 2016. 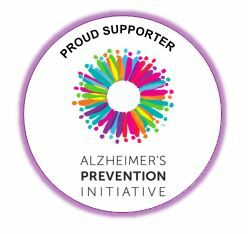 Leave a comment on the USPS site urging issuance of an Alzheimer’s fundraising stamp. Take a few minutes and to leave a comment for the Postmaster General encouraging her to approve an Alzheimer’s fundraising stamp. The Breast Cancer semipostal stamp has raised over $81 million since its inception and we can do the same for Alzheimer’s disease! Click here to visit the site. Write to Postmaster General, the Honorable Megan J. Brennan. What follows is a letter you can copy and paste to use as your template! I urge you to exercise your authority to issue an Alzheimer’s Disease Awareness and Research semipostal stamp. In July 2016 fellow advocate Kathy Siggins filed the requisite paperwork with your office. 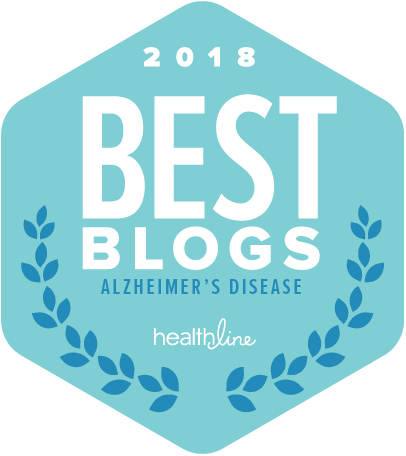 All of the major Alzheimer’s advocacy organizations – Alzheimer’s Association, Alzheimer’s Foundation of America, The American Academy of Neurology, and UsAgainstAlzheimer’s – as well as countless citizens have joined us to support this action and 415 private citizens have left favorable comments on your blog, “Putting A Stamp on Good Causes”. In the year that has passed, more than 470,686 Americans have been diagnosed with this cruel and always fatal disease. Still we have not heard from you. First described over 100 years ago, Alzheimer’s is now recognized as our nation’s 3rd leading cause of death and the only illness among the top ten for which there is no known prevention, treatment, or cure. The disease has a staggering reach: Roughly one out of every five of us is at risk of developing Alzheimer’s in our lifetime. Caring for those with Alzheimer’s costs the United States an estimated $236 billion each year in addition to the tremendous personal costs borne by families. By 2025, the number of people age 65 and older with Alzheimer’s disease is estimated to reach 7.1 million — a 40 percent increase from the 5.3 million age 65 and older currently affected. With a problem of such magnitude we must use every means available to move us swiftly towards a cure. The Alzheimer’s semipostal stamp is a highly symbolic method to raise awareness and allow ordinary citizens to show their support for individuals and families impacted by this devastating disease. As importantly, it would help raise much needed funds for medical research through the voluntary purchase of postage stamps with no appreciable cost to the taxpayers. As you know, we currently have 2 semipostals, the Breast Cancer Research semipostal which, as of November 2016, has raised over $83.9 million for breast cancer research and the Save Vanishing Species semipostal, which has raised over $31 million. Even though the Semipostal Stamp Program Proposed Rules specifically state that the cause “furthers human welfare,” proceeds raised by selling the Save Vanishing Species semipostal goes to the U.S. Fish and Wildlife Service to support the Multinational Species Conservation Funds. It is now time for an Alzheimer’s Disease Semipostal Stamp – a stamp that would raise both awareness and funds and move us closer to prevention and a cure. On behalf of the the more than 5.3 million Americans suffering with Alzheimer’s and other dementias, their 15.5 million unpaid caregivers, and those yet to be diagnosed, I urge you to take action and provide hope where so little hope exists. Thank you for your time and consideration. Please let me know when we might expect a decision on this matter. 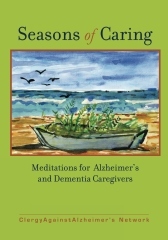 World Alzheimer’s Month: Do One Thing! Labor Day has come and gone, and we’ll soon be thinking about the holidays. This month, though, is World Alzheimer’s Month, and it’s a great time to think about that ONE THING you can do to make a difference!! You don’t have to donate thousands of dollars or invest hundreds of hours to make an impact. Here are six things you can do right now! Register for the A List 1000. 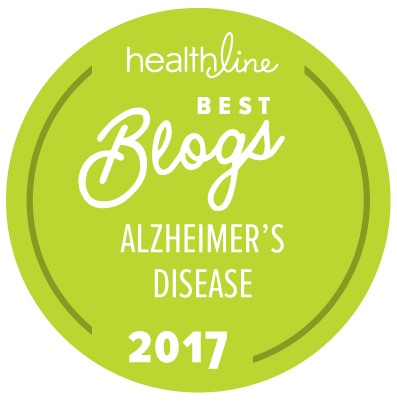 Click here to read more, share with others who may be interested, and join today to honor your loved one and mark World Alzheimer’s Month. I joined to honor my mom, Marilyn, and it makes me feel good to know the A List will bring voice and purpose to our story. I need to know our experience wasn’t in vain. Join a support group. I didn’t join a support group until after my mom had died, and waiting was such a big mistake. I had no idea how much I could benefit from inte racting with others who understood what I was going through. If you aren’t able to attend a local group, join an online group. I co-moderate the UsAgainstAlzheimer’s Online Support Group – it’s a safe, welcoming place where we share our experiences, seek support, and offer support to others. Although my mother has been gone for almost four years, I still find great comfort and validation in the group. Write a letter to your representative. Our leaders have the power to increase spending on Alzheimer’s care and research. As voters, it’s up to us to let them know this issue is critical. Click here to find your senator and here to find your representative. Share your story. Your story matters and sharing it can inspire others and let them know they aren’t alone on this journey. Talk to others about your experience or click here or here for places to share your story online. Also, please consider joining the A List 1000. Make a donation to your favorite Alzheimer’s charity. Two of my favorites are UsAgainstAlzheimer’s and the Cure Alzheimer’s Fund. A full 100% of your donation to these organizations goes directly to the mission. The founders and board of directors, respectively, cover all overhead.